Leveraging human factors engineering principles to optimize the design of systems so that users can perform their best when interacting with them. Terence is an expert in human factors and human-computer interaction (HCI) with over 25 years of experience optimizing human and system performance through the use of system engineering and human factors design principles. 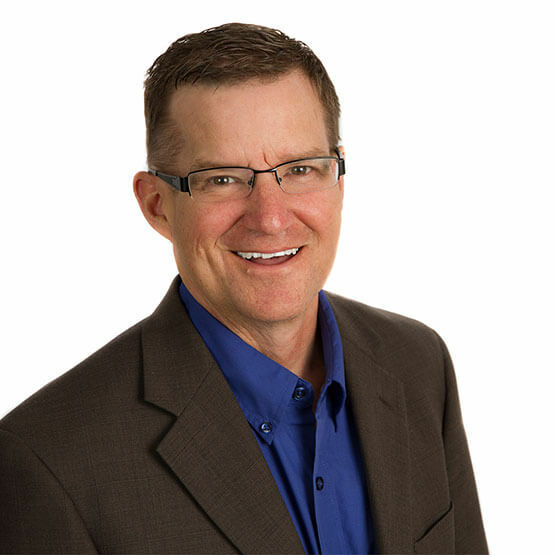 Prior to joining TiER1, Dr. Andre was an Associate Professor at the United States Air Force Academy, where he taught courses in human factors, HCI, and systems design. He retired as a Lieutenant Colonel in the Air Force, where he had assignments in systems acquisition, test and evaluation, research and development, and academics. Terence values helping others discover their passions. He then coaches them to align their everyday work with those passions. Terence participated in a mission trip where his team built homes for families living in poverty in Mexico. Terence said it was the most rewarding volunteer activity he’s ever participated in. Terence has been married for more than 29 years and has two adult children, and a young one still at home. They’ve more recently welcomed two grandchildren into their lives. The age range keeps him and his wife very busy and feeling young trying to keep up. Terence’s favorite place in the world is in the mountains of Colorado.